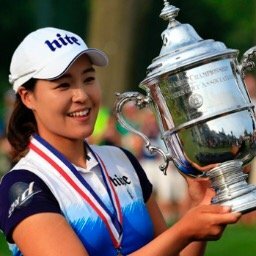 Congratulations go out to Lydia Ko for winning the Marathon Classic. She birdied the 4th playoff hole to defeat both Ariya Jutanugarn and Mirim Lee. It was the fourth time in the last 6 LPGA tournaments, that it took extra holes to determine a winner. I will post the matches/pairings as soon as they are made available. The final field of eight countries was determined by the combined Rolex World Rankings of the top four players from each country as of the Rolex World Rankings published at the conclusion of the 2016 ANA Inspiration on Monday, April4, 2016. (Countries must have had a minimum of four ranked players to be eligible.) 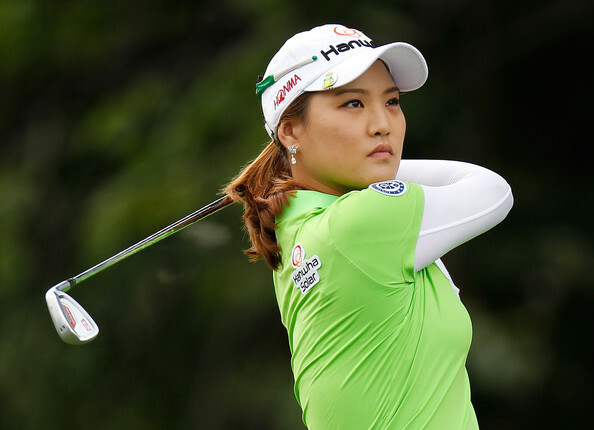 The final field of 32 players was determined on Monday, June 13,2016 according to the Rolex World Rankings at the conclusion of the KMPG Women's PGA Championship. The competition will take place over four days. 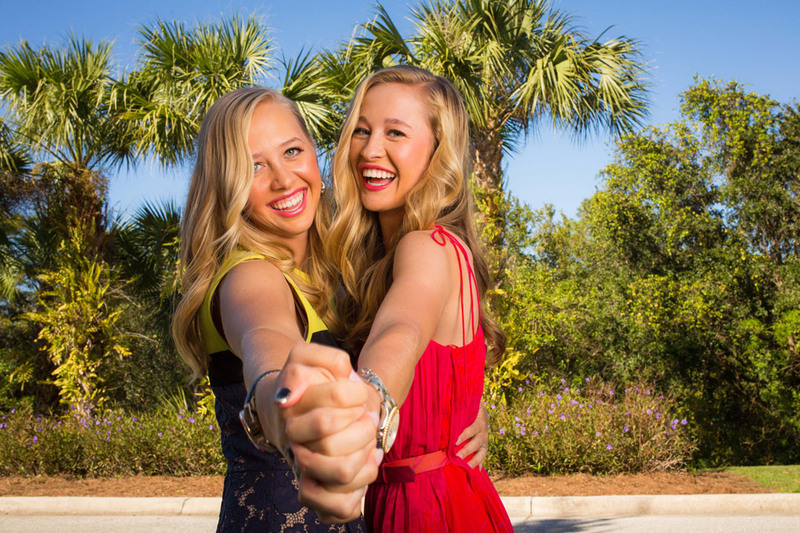 It will feature three days of four-ball competition and one day of singles matches on Sunday. Five of the eight countries will advance to the Sunday singles matches based on the outcome of the four-ball matches contested Thursday – Saturday. Points will be awarded per match based on the following - two for a win; one for a tie and zero for a loss. All points from the four-ball matches will carry over to Sunday and the total cumulative points for the four days of competition will be used to determine the overall champion. Each country will play two four-ball matches against each of the other three countries in their bracket. At the conclusion of the three days of four-ball matches, any country in third place or tied for third place in their respective pool will compete in a sudden-death, wild-card playoff to determine the final team to advance to Sunday's singles matches. At the conclusion of the 10 Sunday singles matches, the country with the highest point total from the four days of competition will be “Crowned” the best golf nation in the world! In the event of a tie after the Sunday singles matches, each country will select one player who will compete in a sudden-death playoff to determine the champion. The most useless and odd stat of the week: Pornaning Phatlum has finished tied for 32nd in each of her last 3 tournaments. Not much movement this week, Ariya Jutanugarn jumps over Amy Yang and into the #6 spot. Mirim Lee moves up from #31 to #25. 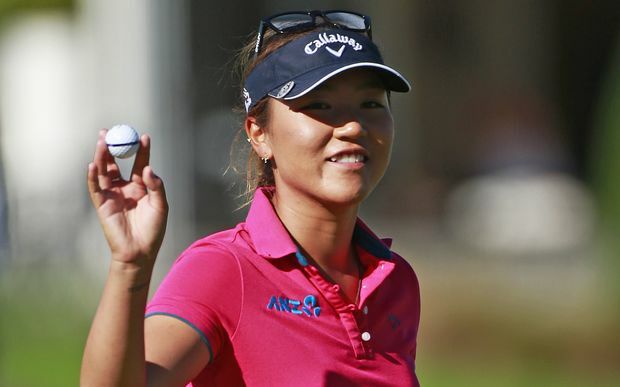 Lydia Ko takes a commanding lead with 3,975 points. She is followed by Ariya Jutanugarn with 2,731, and Brooke Henderson with 2,561. Lydia Ko leads the tour with ten top five finishes this year. Stacy Lewis has 3 consecutive top 7 finishes. Na Yeon Choi has missed 3 consecutive cuts, and four in her last 5 starts. I will be attending this tournament. Photos to follow. No predictions to which countries will be the champion and runner up?